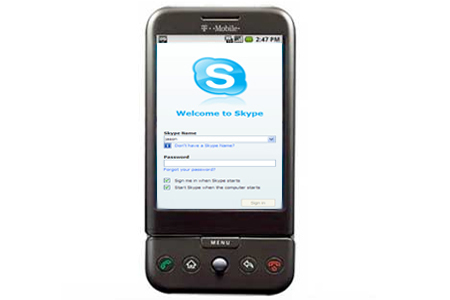 Open the skype put your nick, password, give it sign up and go, you're logged into your Skype, you'll see your contacts and all that stuff, if you have balance you can use skype on your phone, you can send sms, call more cheap anywhere in the world, or just Skype to Skype call or chat, as you would from your PC. You have to have android 2.1 or 2.2 to work. 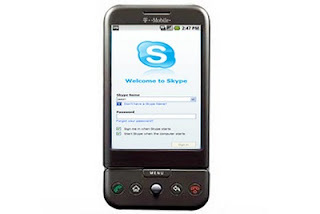 Also available for Iphone, Nokia N900 and Sony Ericsson Xperia.